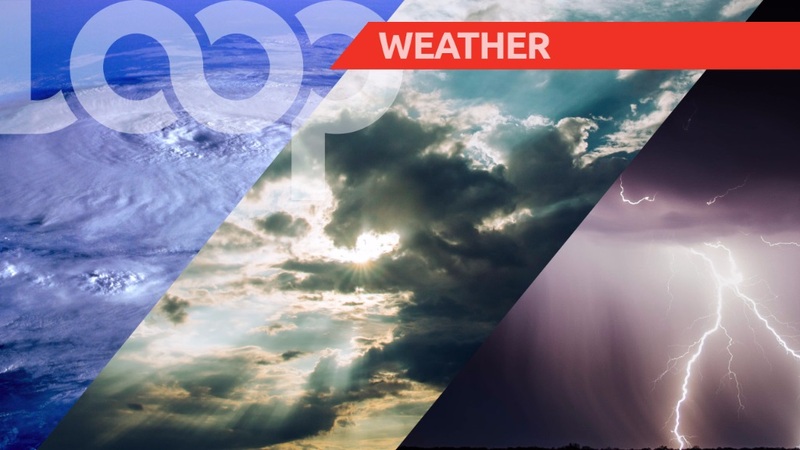 Here is a look at the weather in Barbados for Wednesday August 1, according to information from the Barbados Meteorological Services. Low to mid level instability is affecting the island. Today should be partly cloudy to occasionally cloudy and breezy with some scattered showers and a slight chance of isolated thunderstorms. Tonight is forecasted to be partly cloudy to occasionally cloudy with a few brief scattered showers at first becoming fair to partly cloudy and breezy with a few brief isolated showers. The current temperature is 28.8 °C and winds are coming from the east to east-northeast at 20 to 40 km/h. Seas are moderate in open water with swells from 1.5m to 2.0m. Sunrise was at 5:44 am and sunset is expected at 6:26 pm.